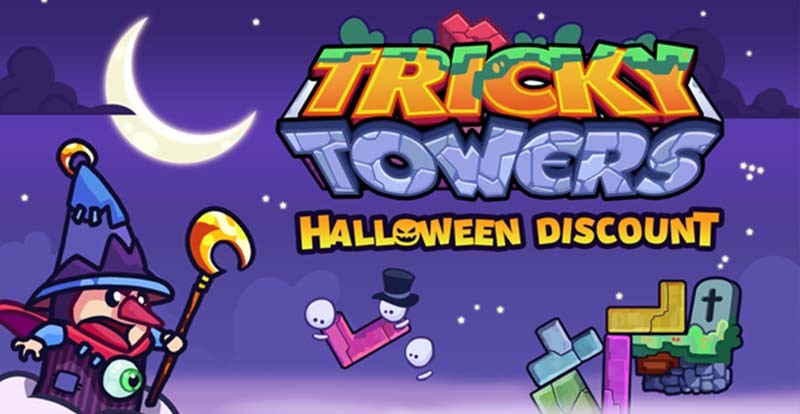 Tricky Towers had already been released on PC and PS4 when we started working with WeirdBeard – they wanted our help to sell more copies. We hosted a series of small marketing campaigns designed to revolve around development updates, and managed to quadruple the number of copies sold a day. 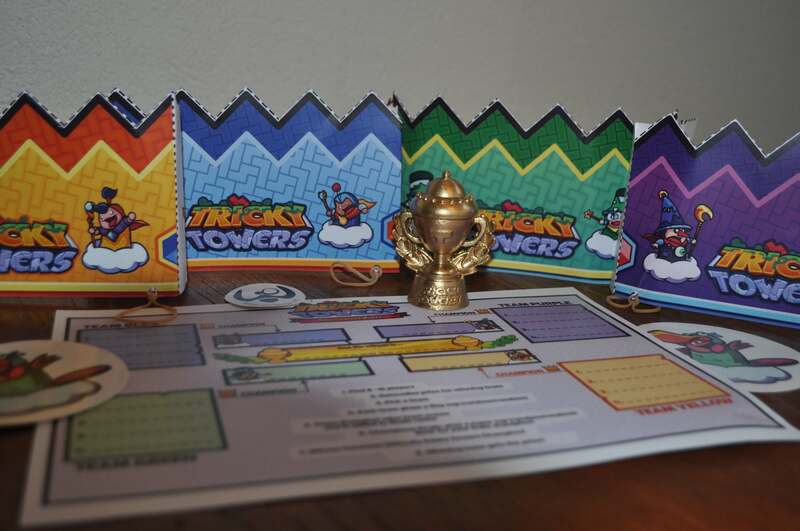 With our help, Tricky Towers also saw sales reach their highest peaks yet in the game’s lifetime! Race to build the biggest or smartest physics towers with Tetris style blocks. Multiple game modes, online and local multiplayer, single player trials, and a host of magic spells make things even more exciting.